Akins is committed to helping students develop the inter- and intra-personal skills necessary to thrive as learners and community members on campus and in Austin, as high schoolers and through college, graduate school, and their careers. 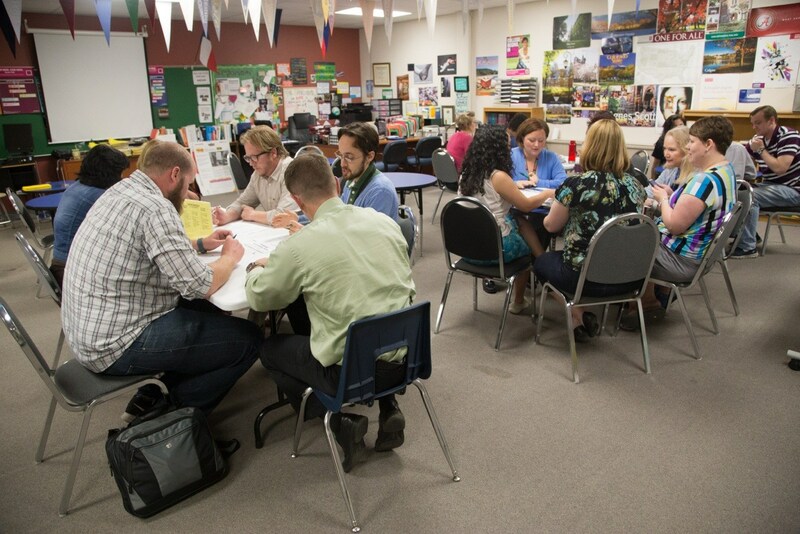 Through collaboration with national and local SEL leaders and teams, Akins staff and students will be at the forefront of equitable education working to give every person in our community the opportunity to succeed and continually expand the potential of what is possible in our lifelong education experiences. Educate to understand my world. Equip to take on its challenges. Empower to transform myself, my circle, my community.